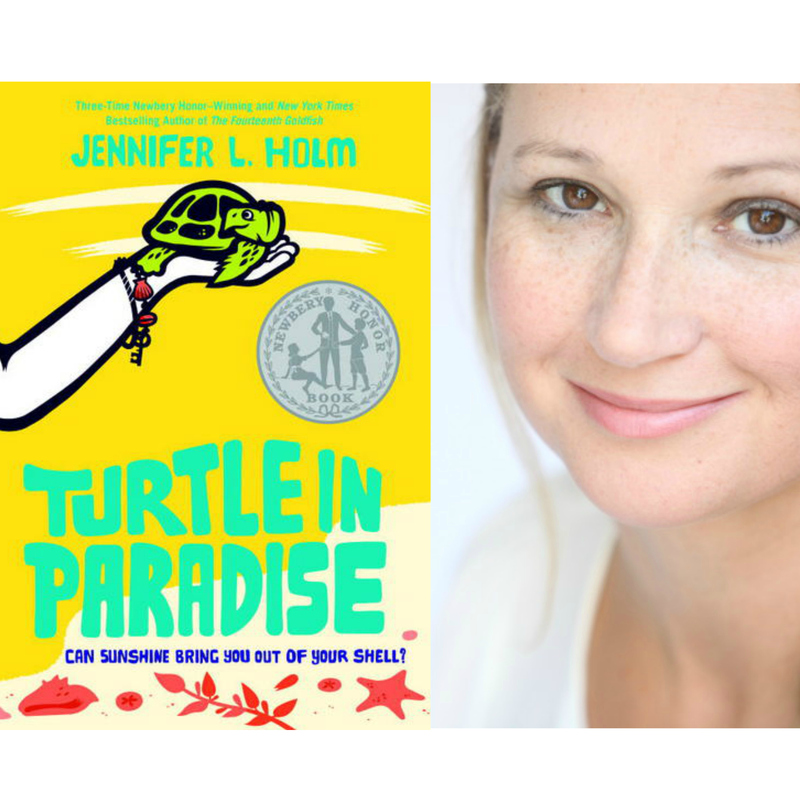 In Jennifer L. Holm's New York Times bestselling, Newbery Honor winning middle grade historical fiction novel, life isn't like the movies. But then again, 11-year-old Turtle is no Shirley Temple. She's smart and tough and has seen enough of the world not to expect a Hollywood ending. After all, it's 1935 and jobs and money and sometimes even dreams are scarce. So when Turtle's mama gets a job housekeeping for a lady who doesn't like kids, Turtle says goodbye without a tear and heads off to Key West, Florida to live with relatives she's never met. Florida's like nothing Turtle's ever seen before though. It's hot and strange, full of rag tag boy cousins, family secrets, scams, and even buried pirate treasure!